SEO can help small businesses to create a fast and user-friendly websites that will rank higher in the search engines in which turns to bring more qualified potential customers to their sites and will eventually increases conversion rates. SEO can also help to build brand awareness for the business as the search engine users are more likely to trust sites that are on the first page of the search engine result pages. SEO should utilize to build a strong web presence will bypass the competition to gain new customers for the business and will take it to the next level. SEO will help small businesses to create a faster, smoother, and user-friendly website. Though, most of the people hang on to the old definition of SEO that it is only about optimizing for the search engines, but today SEO is also about improving the user experience too. It is well-structured, clean, and uncluttered websites that compel a casual visitor to stay a little longer, decreasing bounce rate and increasing page views. A high relevant content can keep the readers happy as they are more likely to have their question be answered, solve their pressing issues and can help them to find exactly what they are looking on the site. One of the main reasons for having a website is to stand out from the competition and can increase the customer base. Businesses that have SEO can bring more customers and grow as twice as fast than a business that does not have one. SEO probably the most efficient and affordable marketing strategy that existed today. 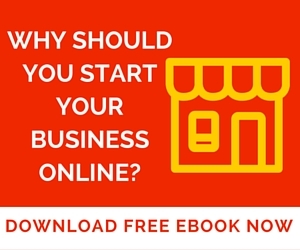 It will bring customers who are actively seeking to find the product or service. 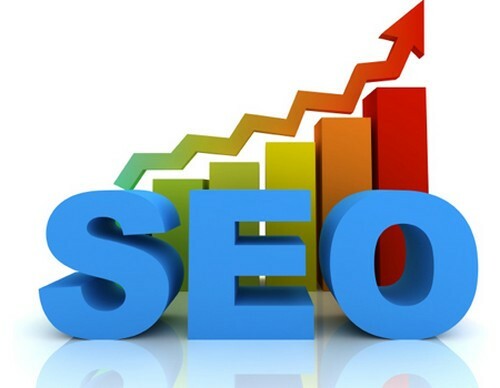 SEO will help brings the targeted traffic to the website and eventually more customer to the business than any other marketing tactics that have been used. Optimized websites can load faster and easier to read on the surf, and will also display properly in almost all types of devices that includes mobile and tablet. The websites that are easy to read and navigate are more likely to grab and hold attention from the visitors and the readers. When the site appears on the first page of the major search engines like Google, Yahoo, and Bing, the potential customers are likely to trust the brand when they search for a particular term rather than other brands that don’t have a strong web presence.